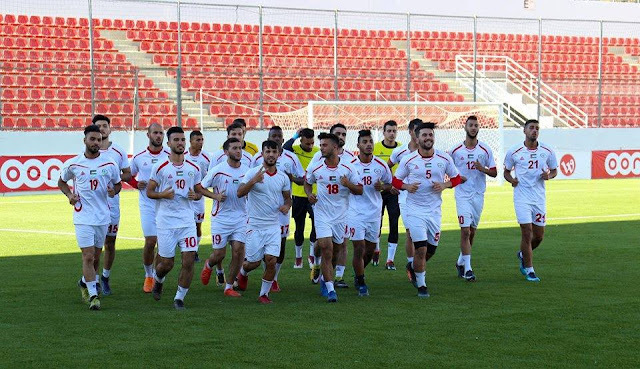 Palestine have never been known for their great youth teams but the optics all changed in the summer of 2017 when Ayman Sandouqa and the Olympic team clinched a first ever berth at the AFC U23 Championships. At the finals the team was boosted by the presence of several foreign based players who helped the team successfully navigate their group- advancing with four points from nine. 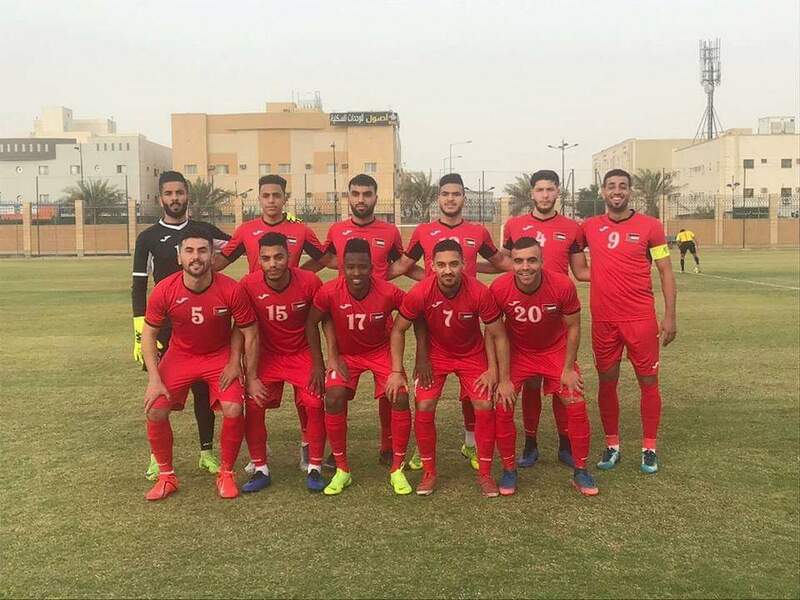 Palestine's maiden finals appearance at the U23 Championship only came to an end at the hands of a Qatari side stacked with stars that would lift the Asian Cup 12 months later. 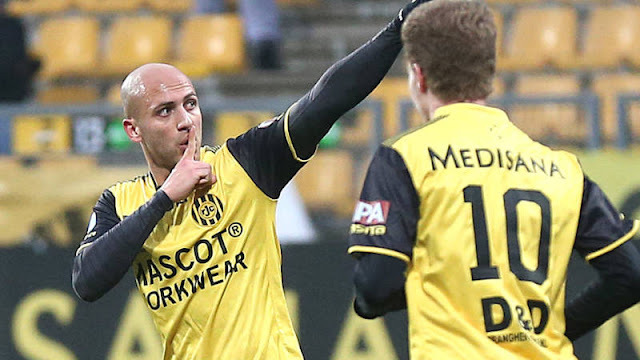 One year.on, the journey starts again for Ayman Sandouqa's men. This time the AFC U23 Championships will also determine Asia's participants at the Tokyo Olympics. Palestine's great performance at the 2018 finals landed them in Pot 1 for the draw and as a result their qualifying group should be straight forward. Palestine kickoff affairs against Sri Lanka on Friday, March 22nd (1500 Jerusalem Time) against Sri Lanka. On March 24th at the same time they will face Bangladesh whom they beat 3-0 at the same stage two years ago. On March 26th (1800 Jerusalem Time) Palestine will wrap up against Bahrain in a match that should determine the group's winner. Palestine will qualify for the finals provided they top the group or finish as one of the best four runners up. The core of the defence returns from the 2017-18 campaign along with key attacking pieces in the form of Oday Dabbagh and Mohammed Darwish. 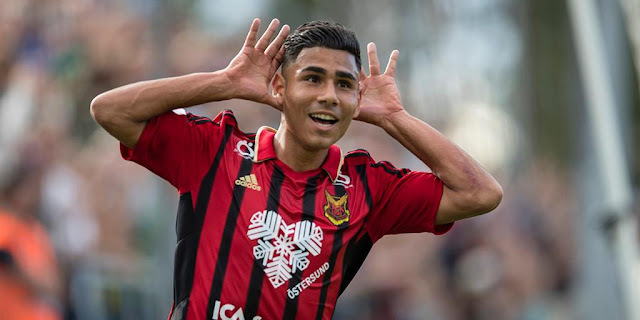 A slew of foreign based players most notably Yousef Emghames (Hannover 96) and Gazan wunderkinds Hamed Hamdan (Pyramids FC in loan to Al-Entag El-Harbi) and Mahmoud El-Selmi (Al-Ahly) round out a foreign based contingent that accounts for over 1/3 of the players in the squad. 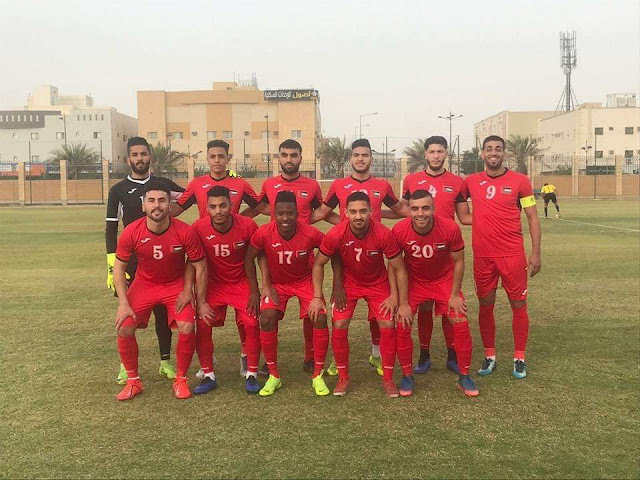 Ayman Sandouqa's men camped in Saudi Arabia this past week and faces Turkmenistan in a friendly that ended in a 2-2 draw with El-Cherif and El-Selmi scoring for Palestine.